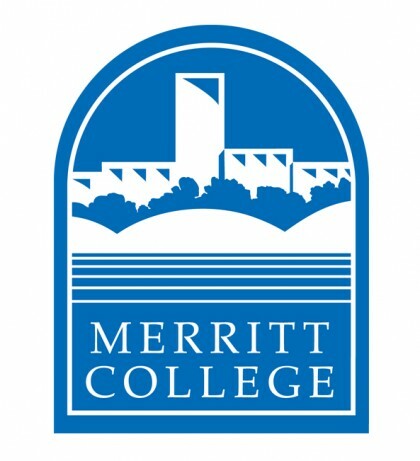 The Merritt College Basketball Team is in it to win it! Our Team has made the Final Four and will travel to the 2013 State Championship Tournament at Cosumnes River College, 8401 Center Parkway, Sacramento, CA 95823. Merritt will play Mt. San Antonio, Friday, March 15, 2013, 5:00 p.m. The winner of this game will play for the State Championship on Sunday, March 17, 2013, 7:00 p.m. The Team has worked very hard to get this far. Several staff members have demonstrated their support for these athletes by attending their games. We cordially invite you to support and attend the State Championship Tournament in Sacramento. Go Merritt Thunderbirds!